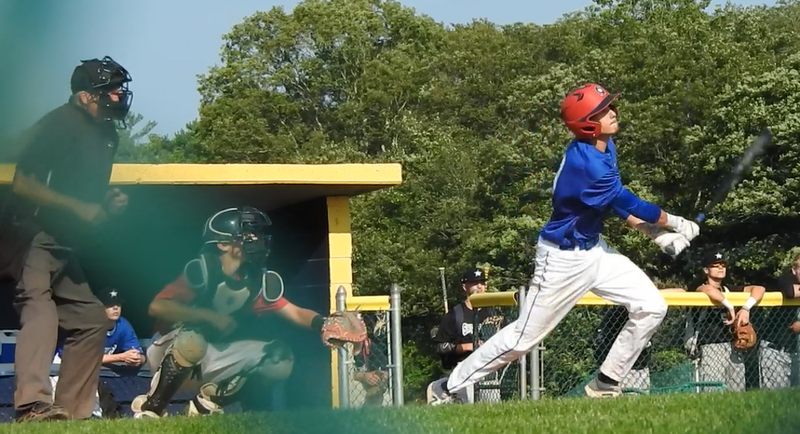 Showcase League will deploy 3D doppler phase array tracking radar technology IN GAME for the 2019 fall season. 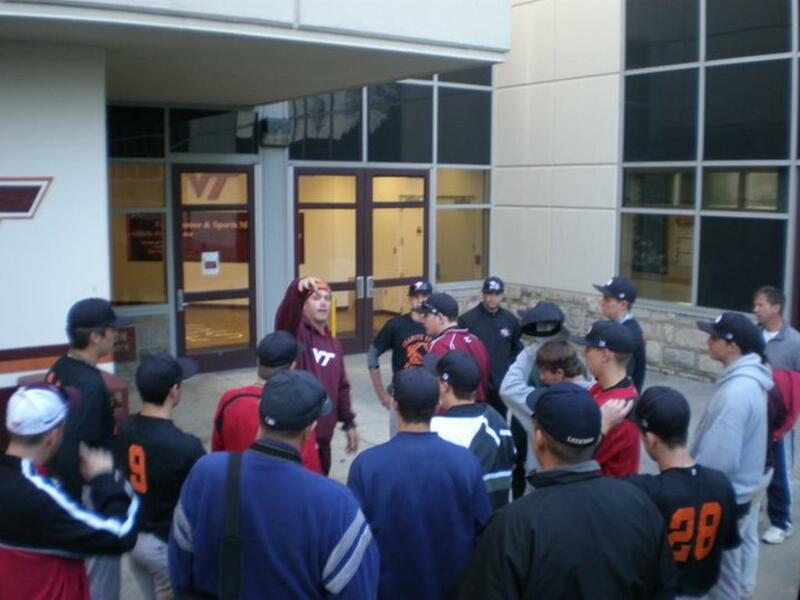 This technology will also be used during tryouts as part of evaluation and benchmarking. 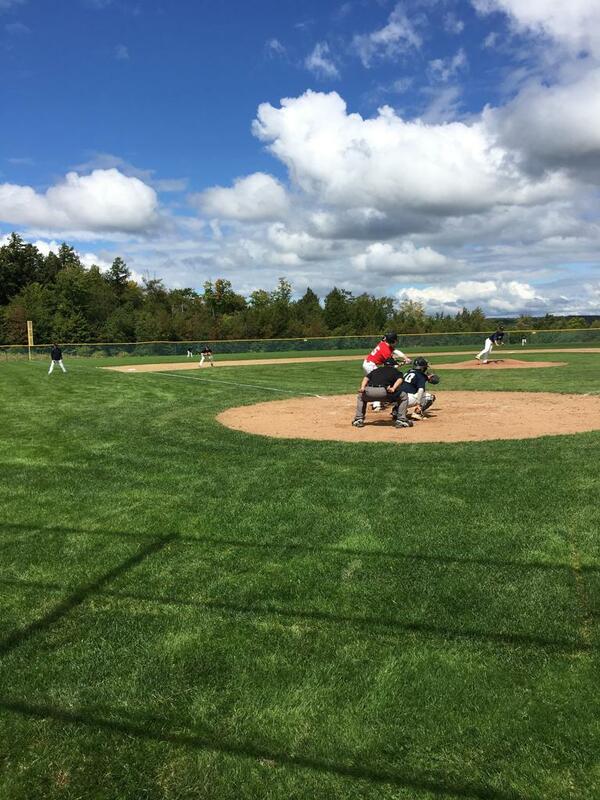 Unlike camera based technology that can only be used in practices situations such as bullpens and batting practice we will provide the same technology used in MLB, Cape Cod Baseball League, and top D1 Colleges. 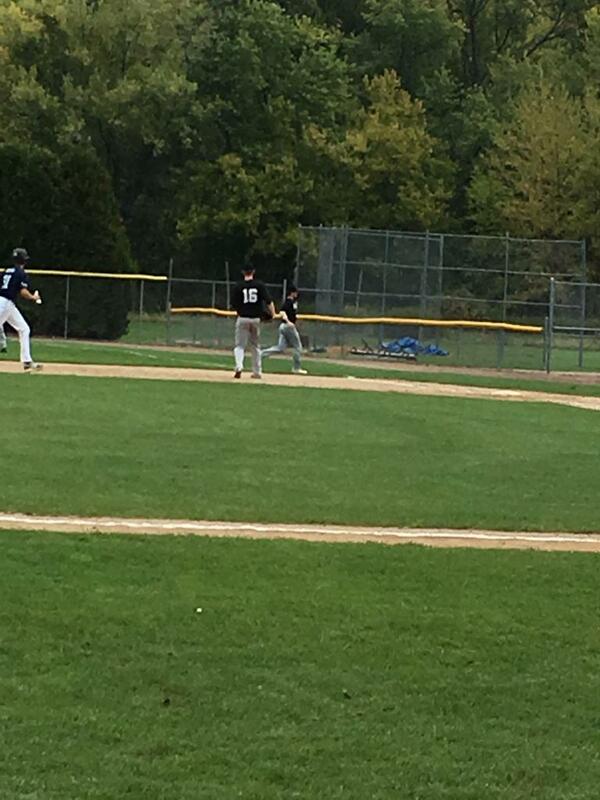 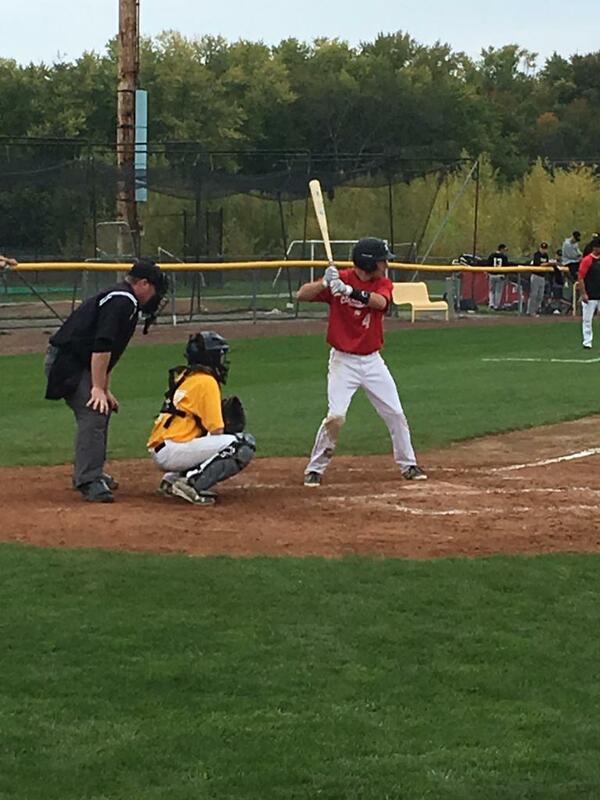 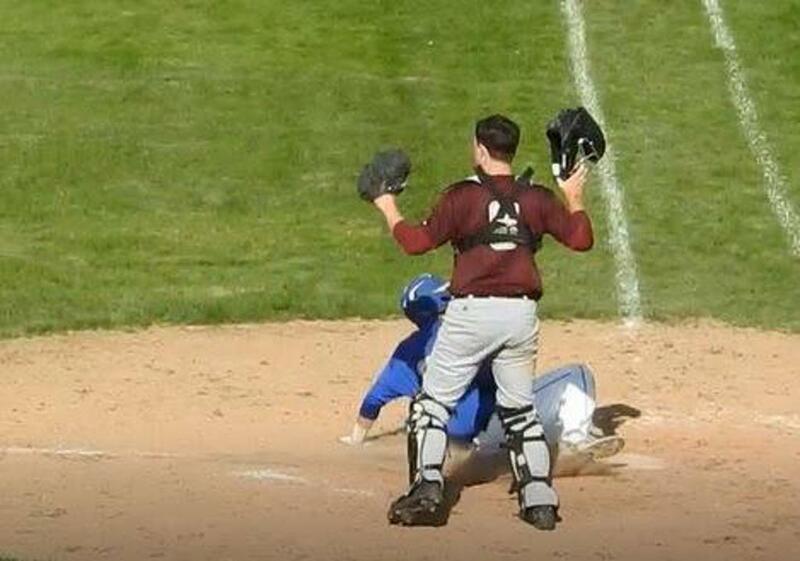 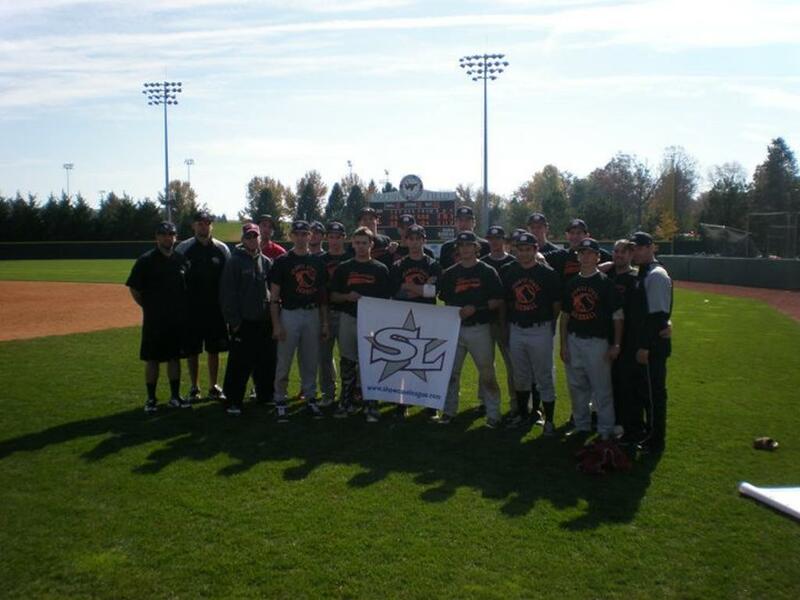 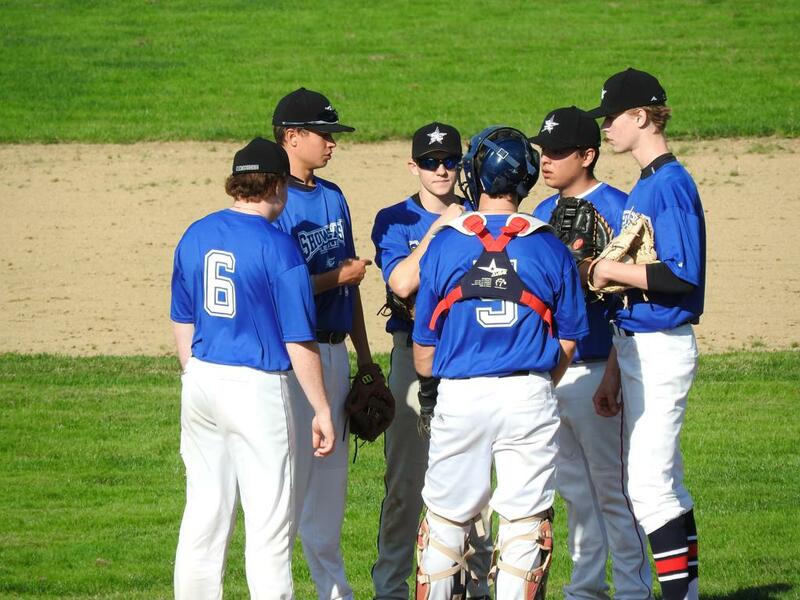 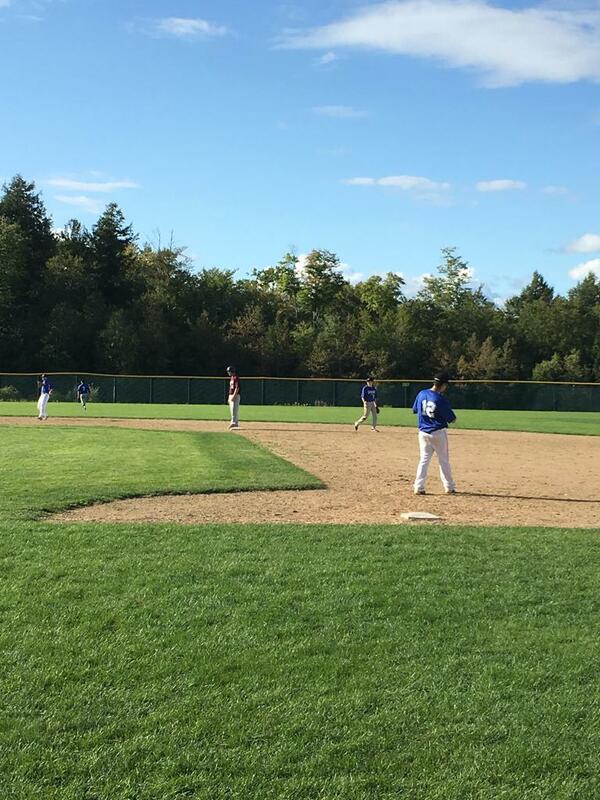 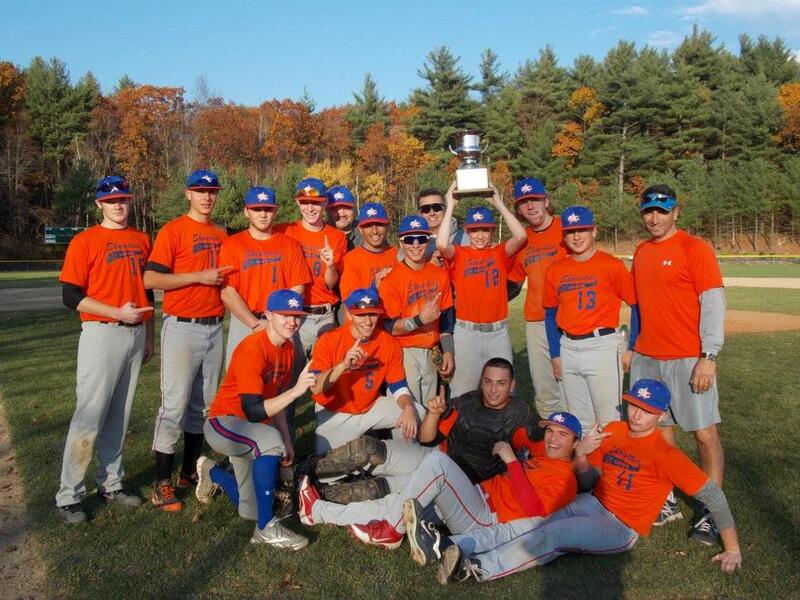 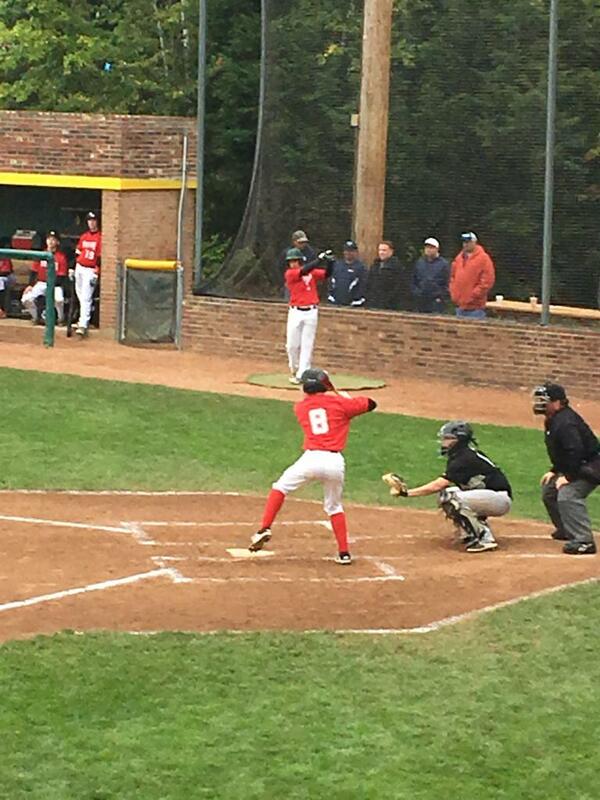 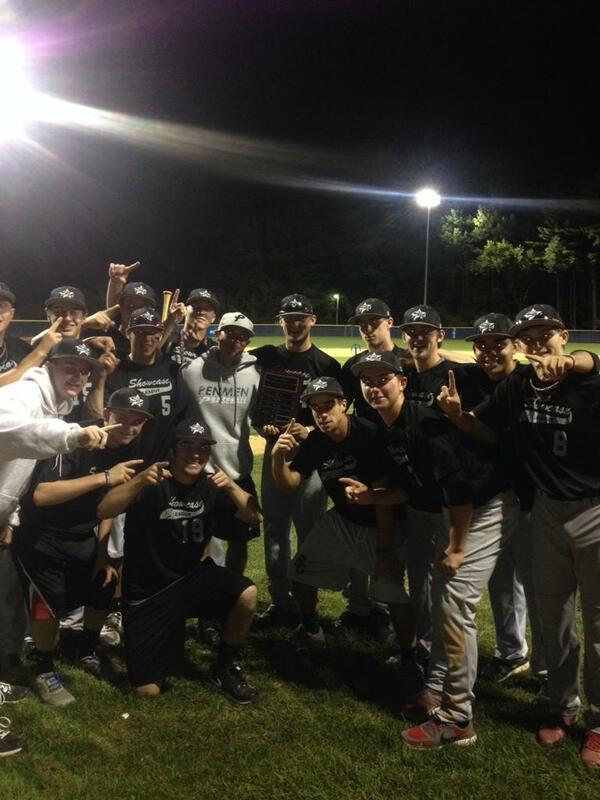 Showcase League is the first and only "Data Driven" fall high school baseball league. 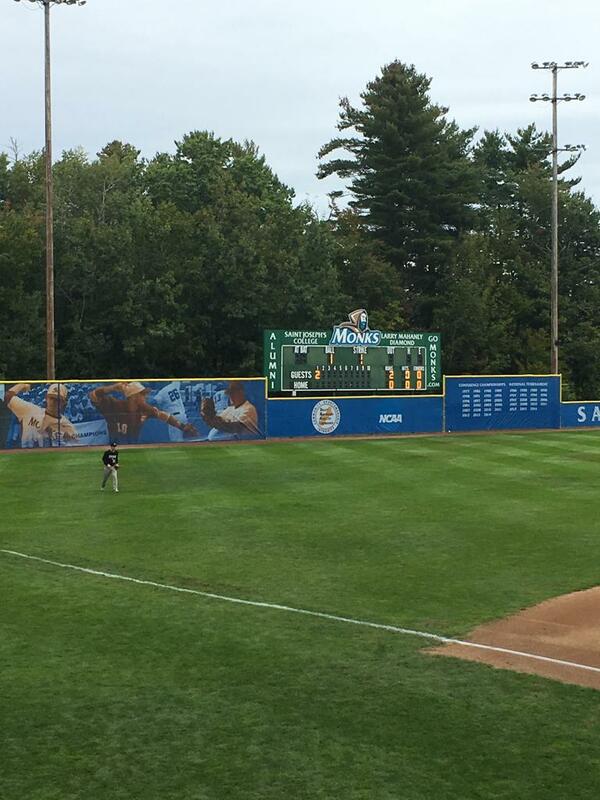 As always all games are played ON CAMPUS bringing you to the top college baseball facilities in New England. 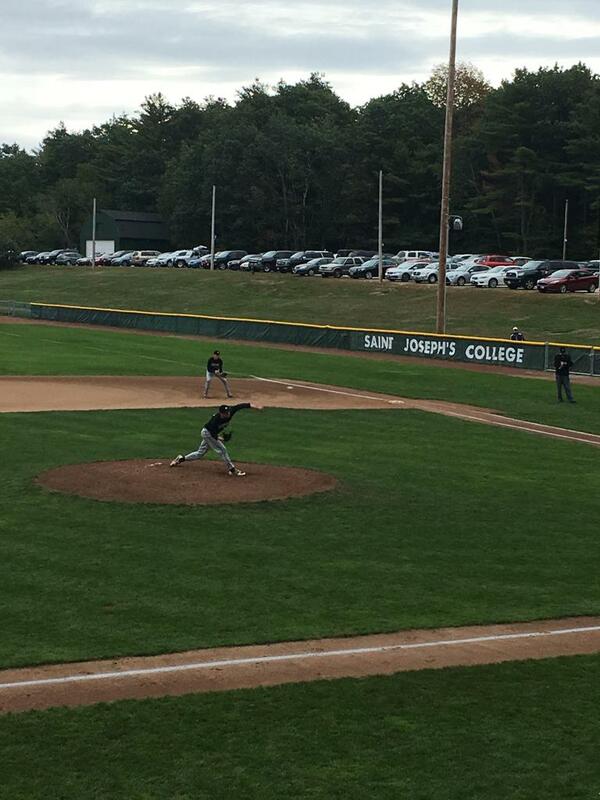 Opening weekend is set for August 31/September 1 2019 at St. Anselm's College in New Hampshire. 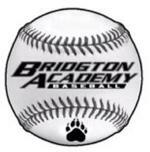 Tryouts will be held in late August. 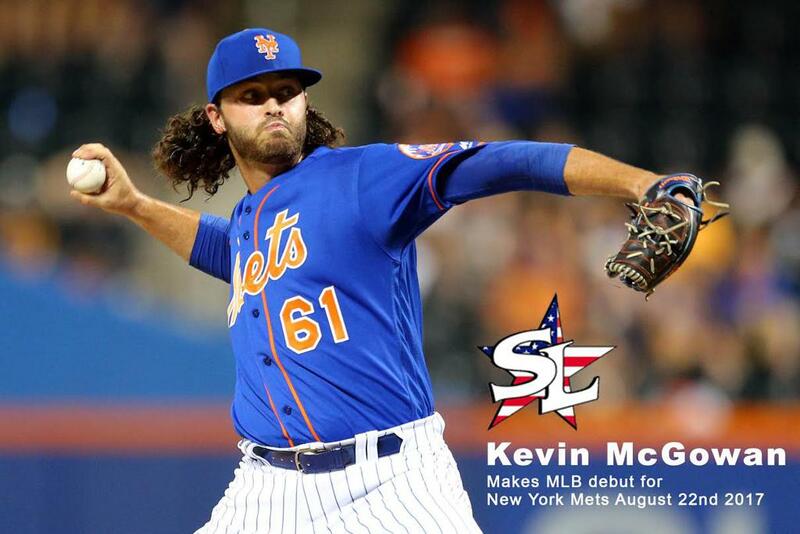 Kevin McGowan (Nashua, NH) made his Major League Baseball debut August 22, 2017 for the New York Mets. 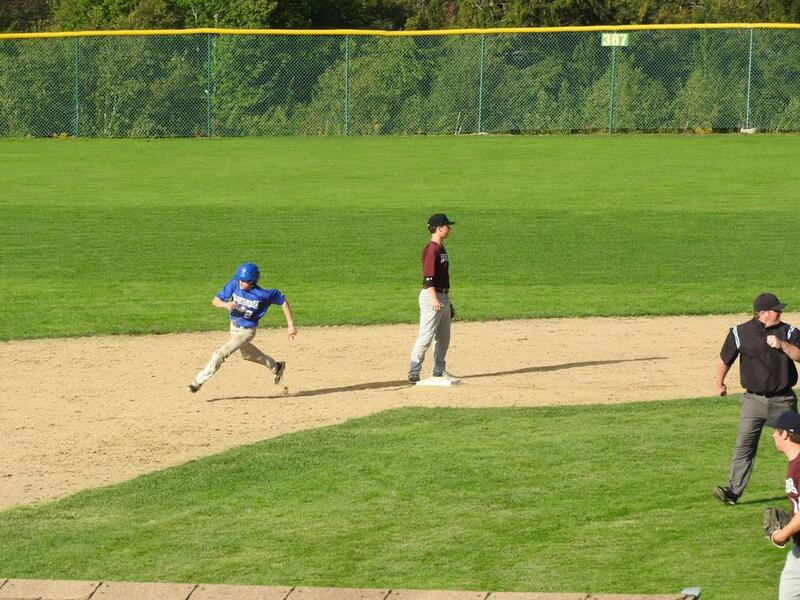 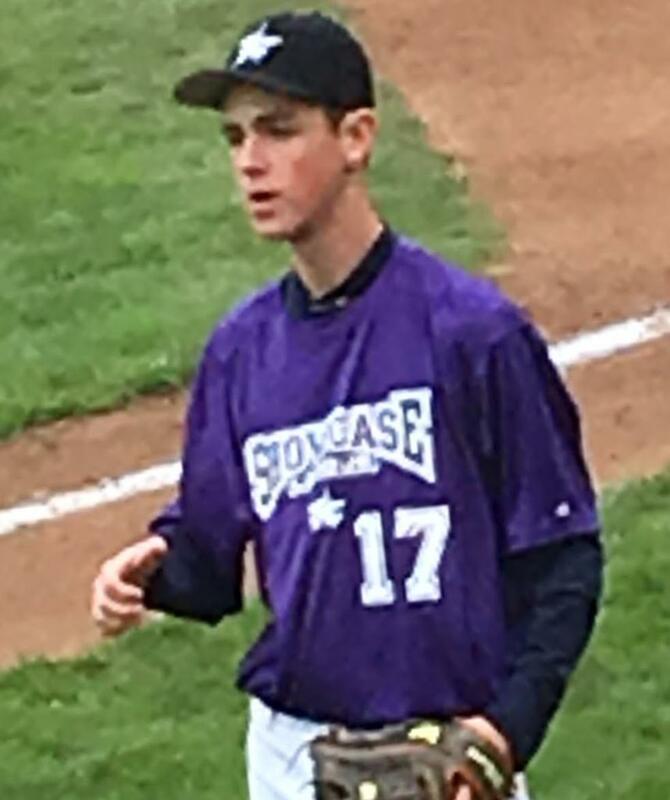 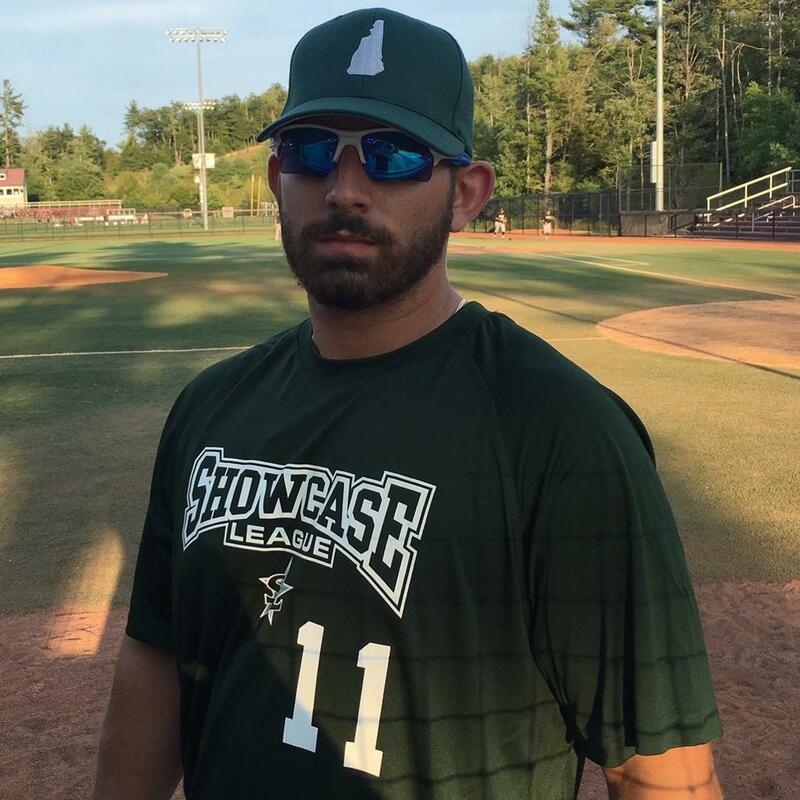 McGowan was a two time Showcase League All Star before going to the Northeast Division II powerhouse Franklin Pierce University. 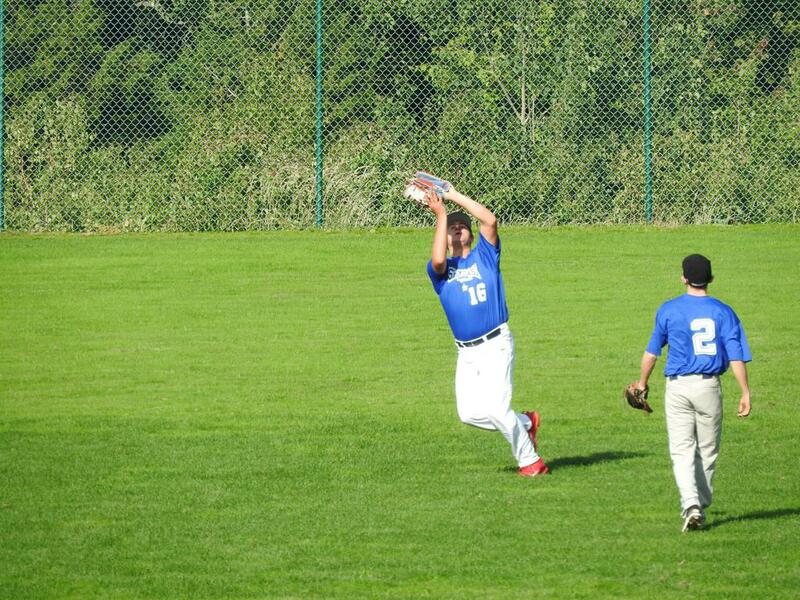 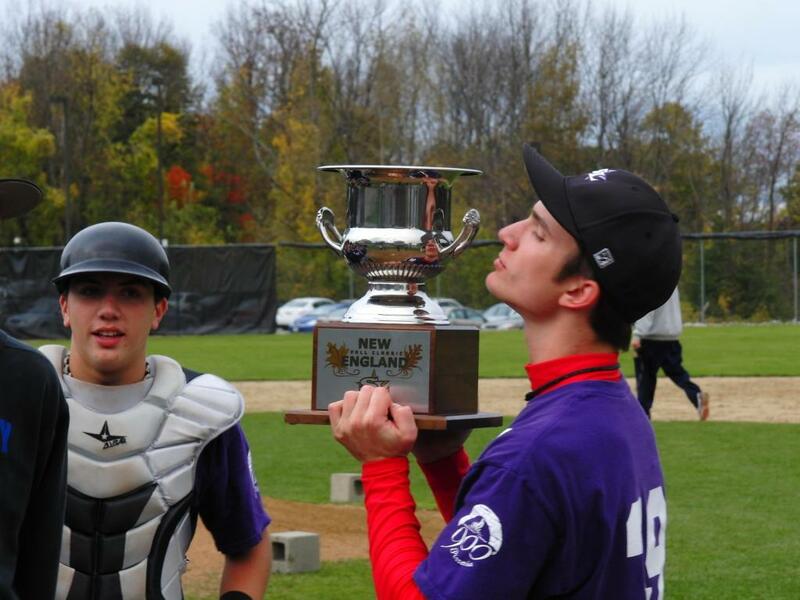 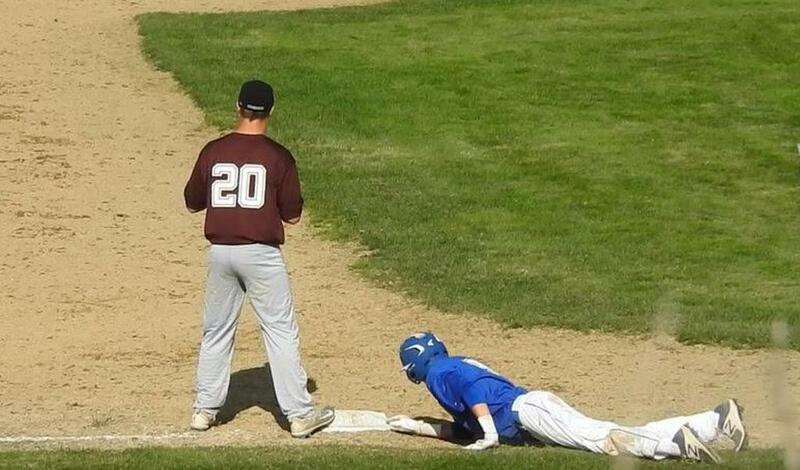 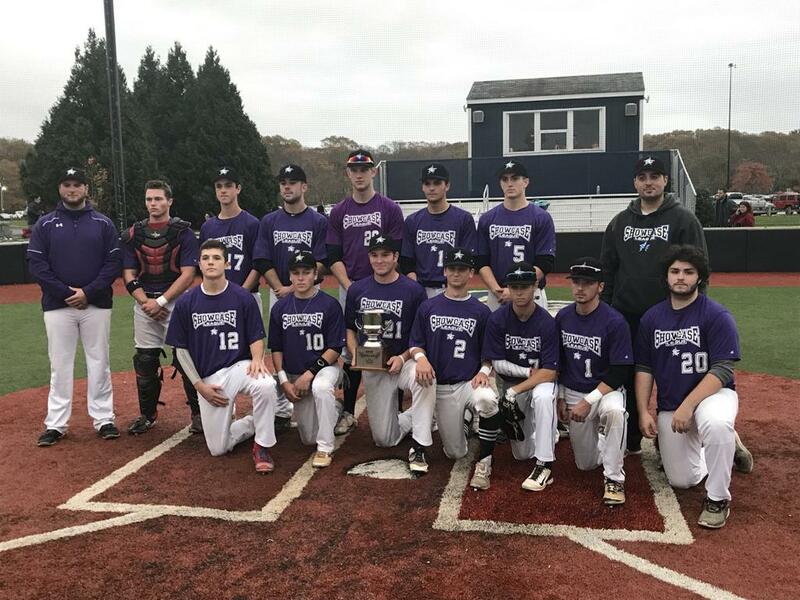 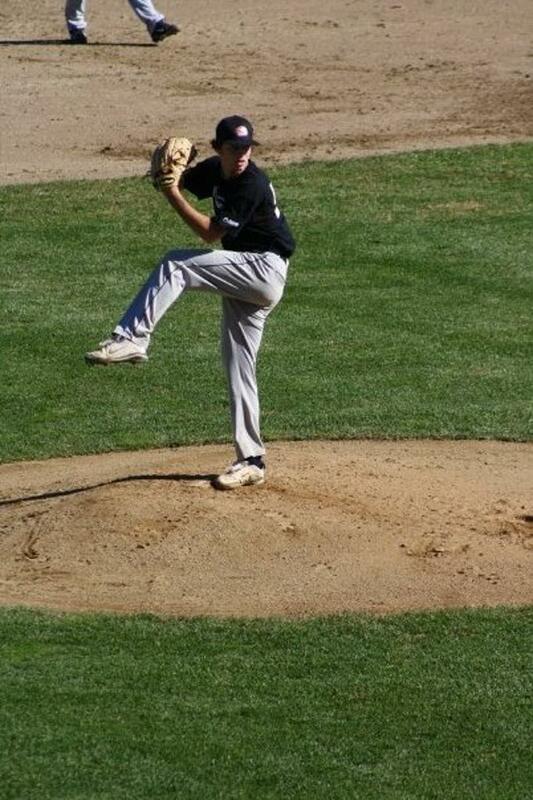 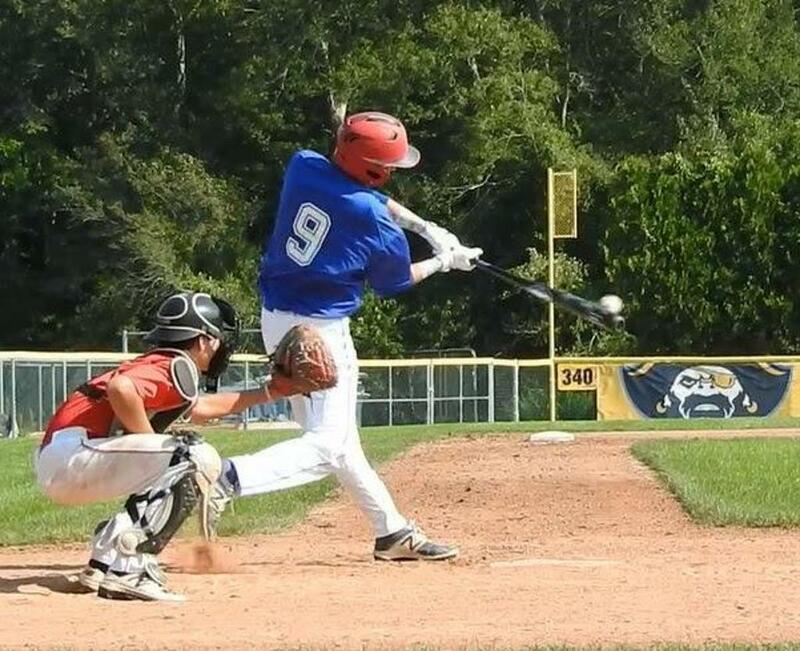 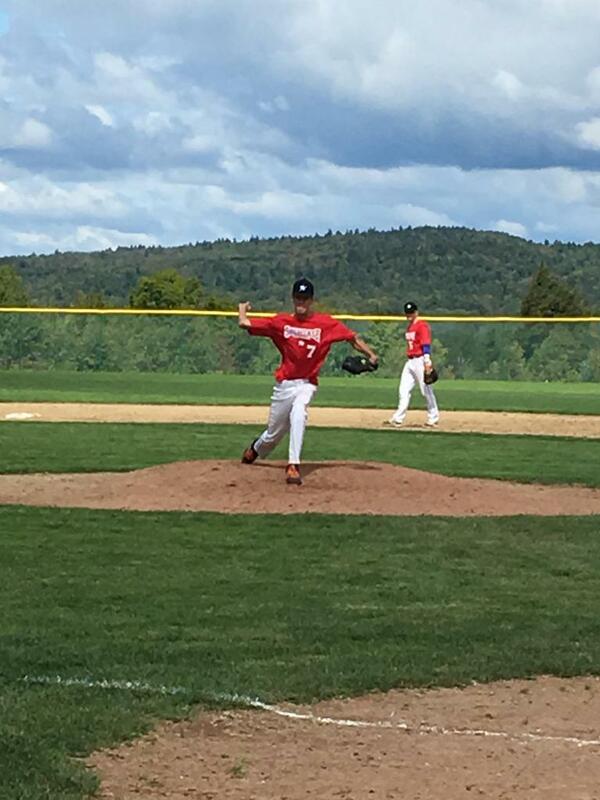 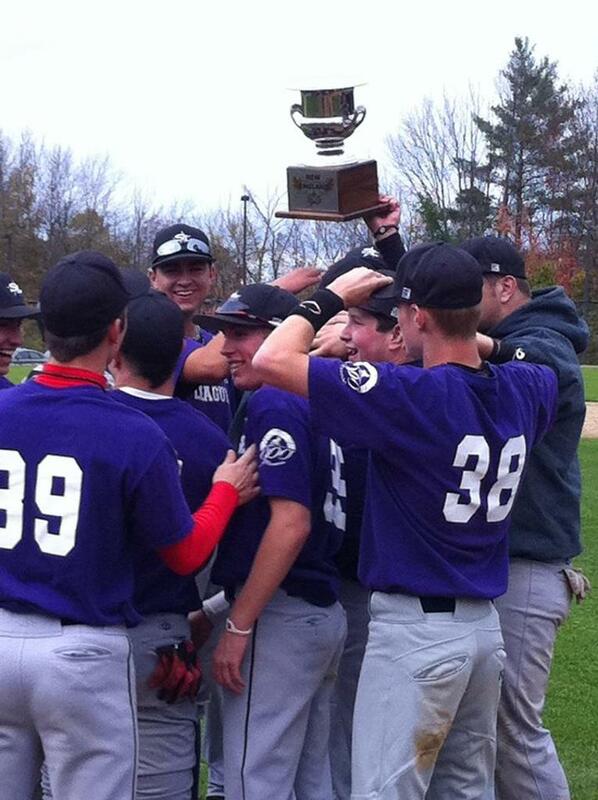 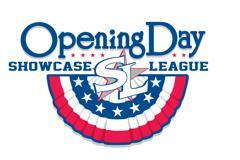 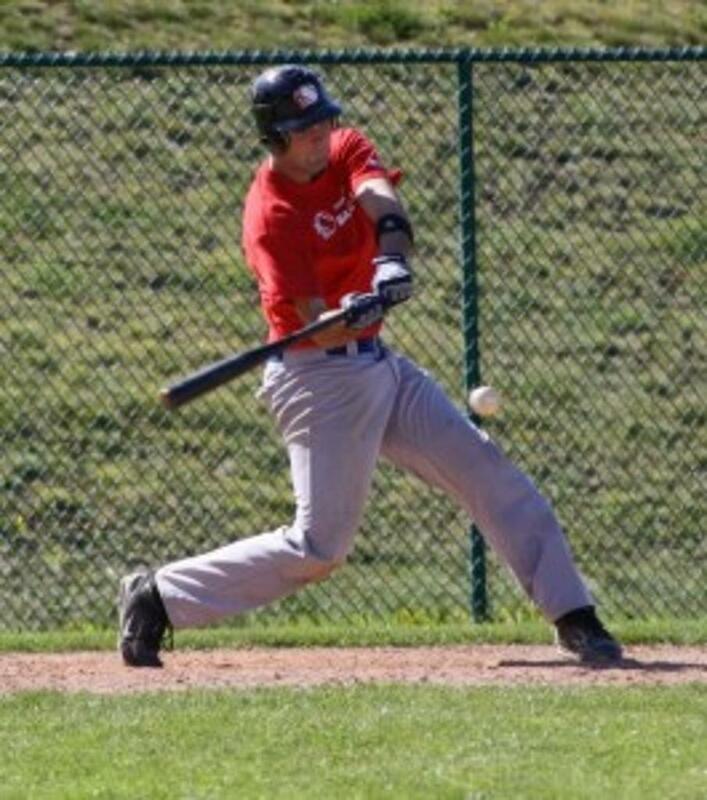 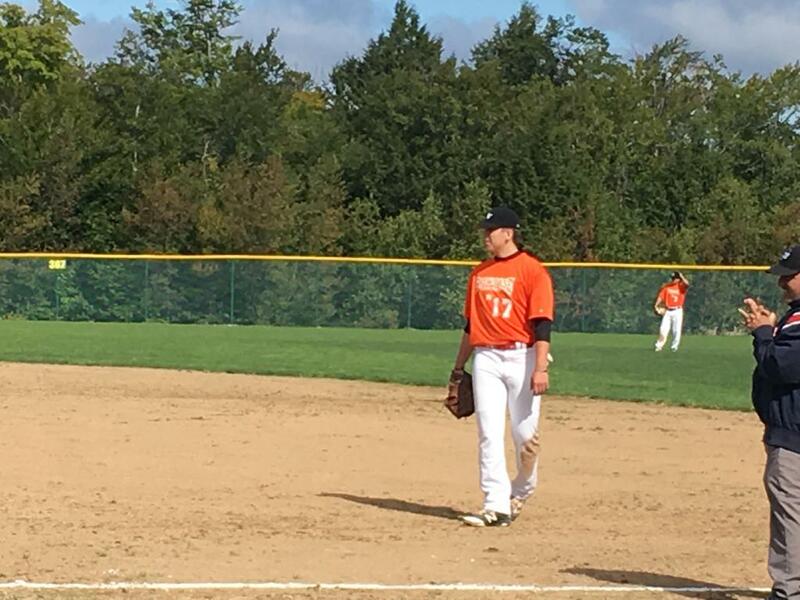 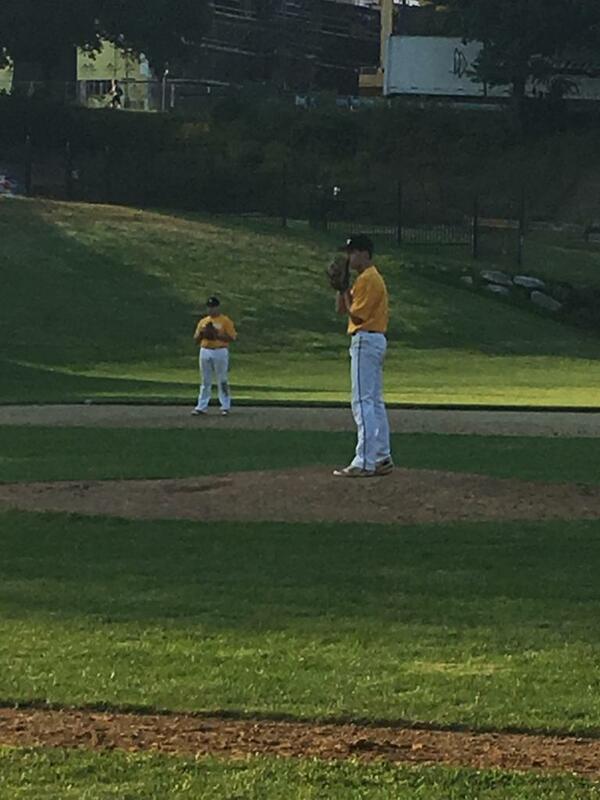 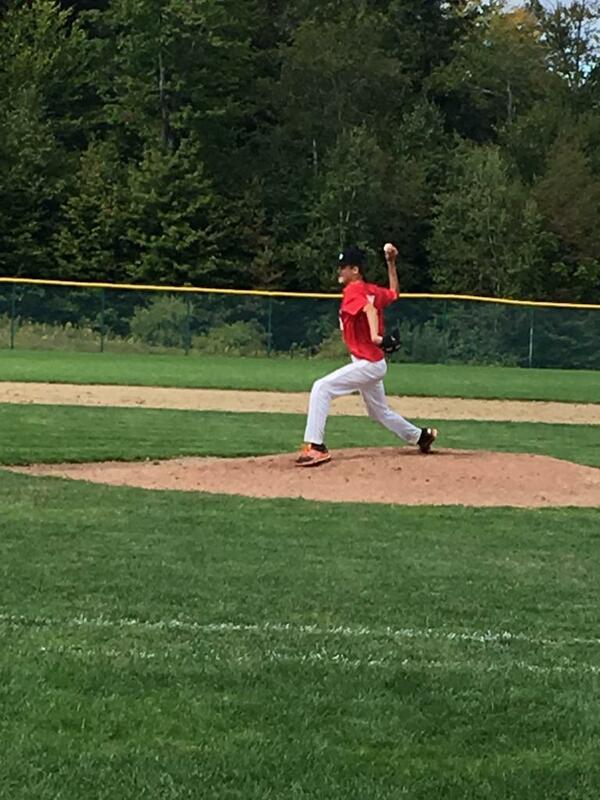 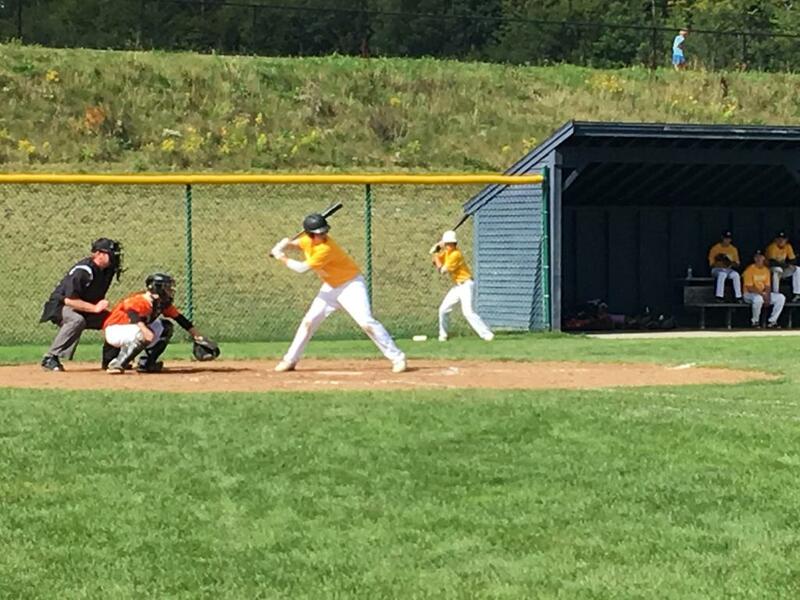 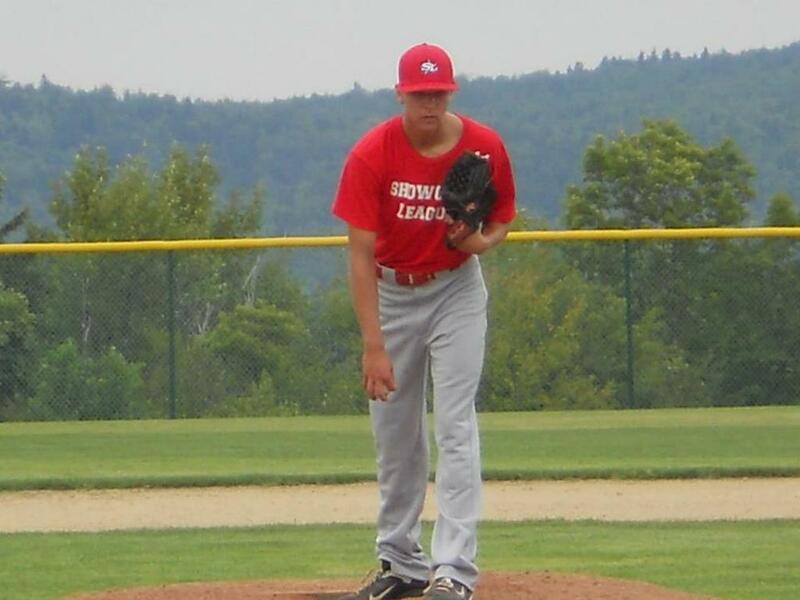 Welcome to Showcaseleague.com your online home for New England's Premire Fall Showcase Baseball Program. 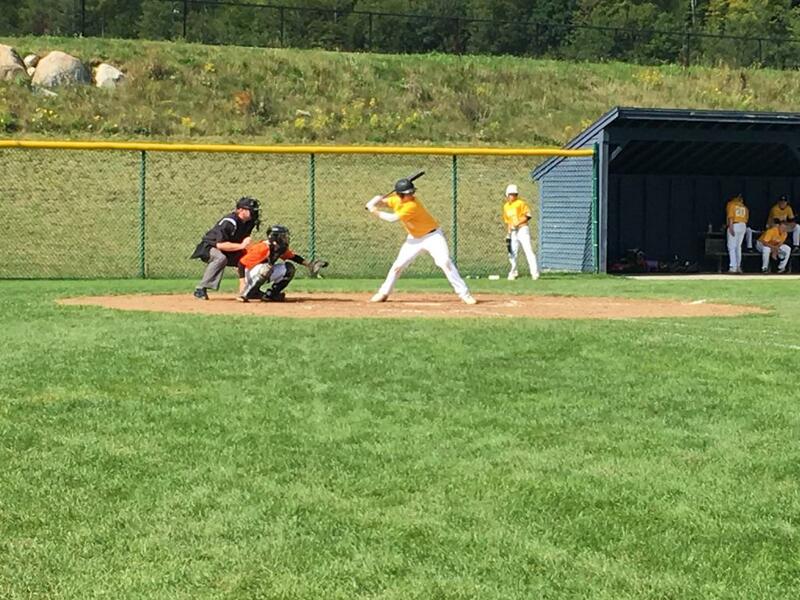 Here you will find news, stats, schedules, and more for our 12 team wood bat baseball program running from September through October. 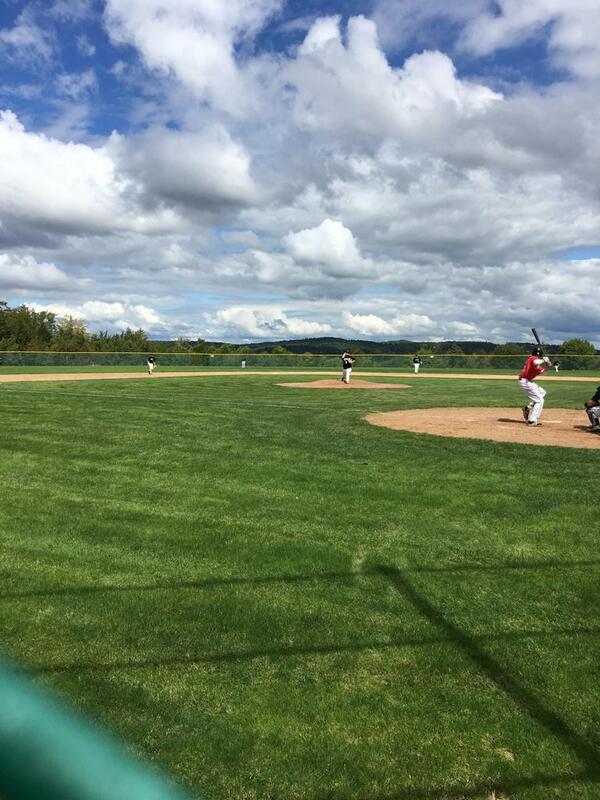 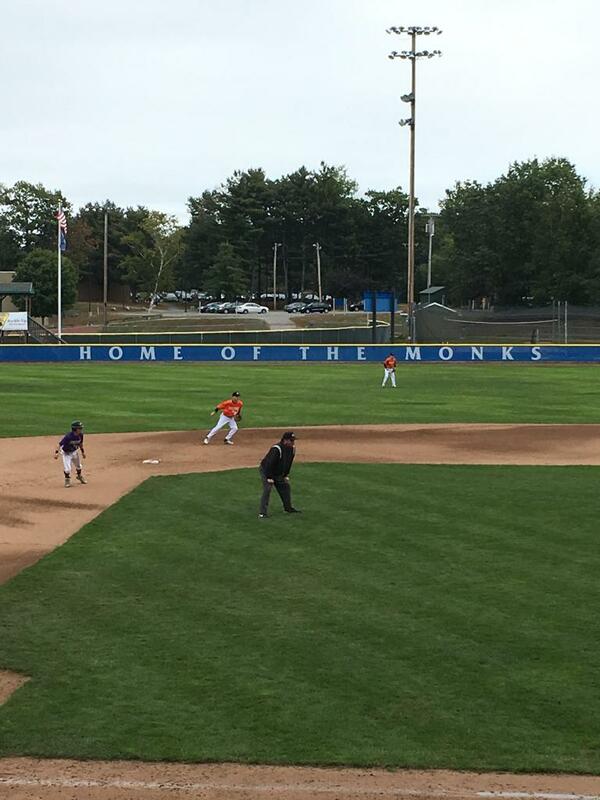 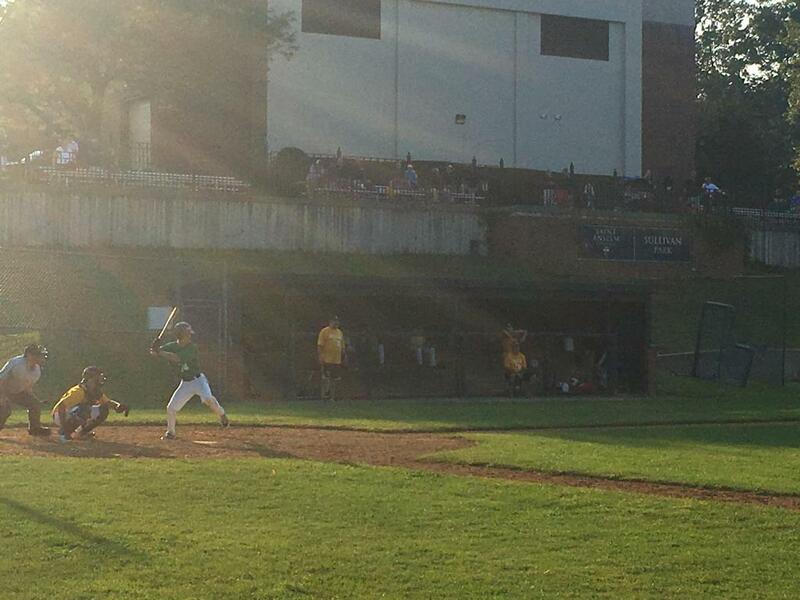 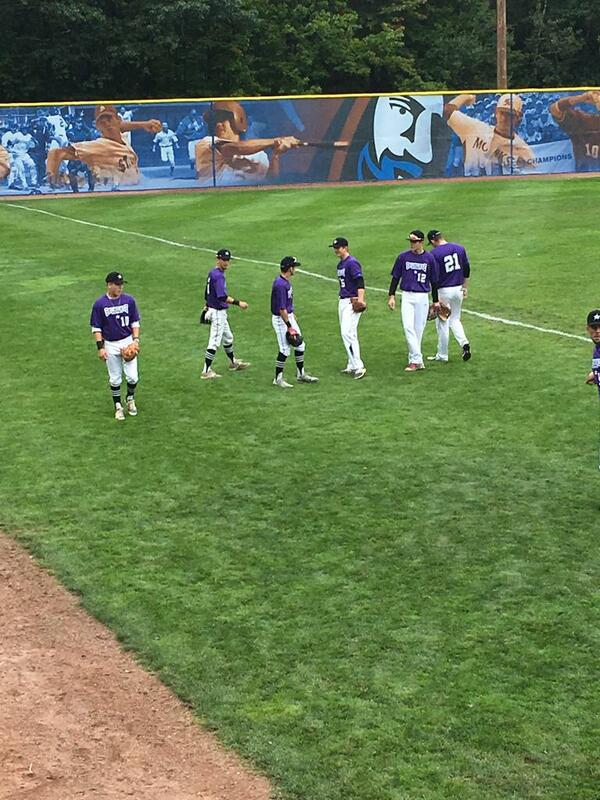 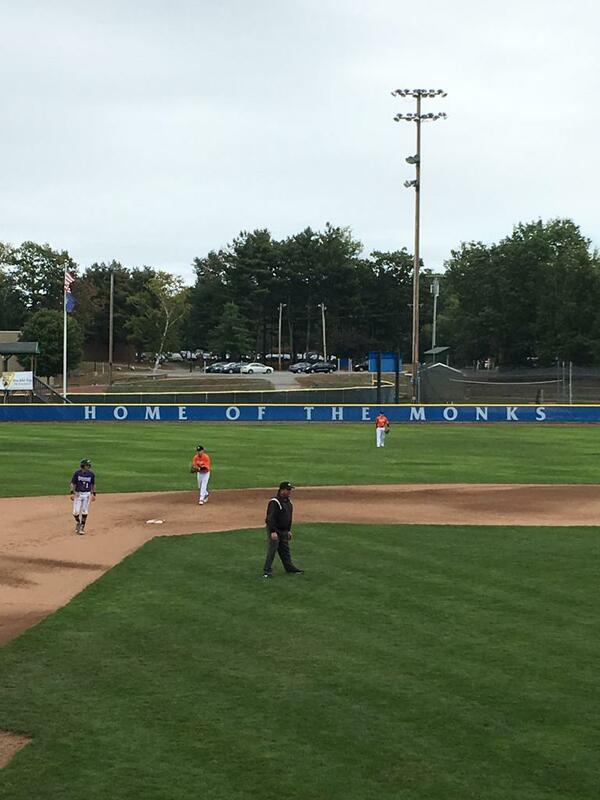 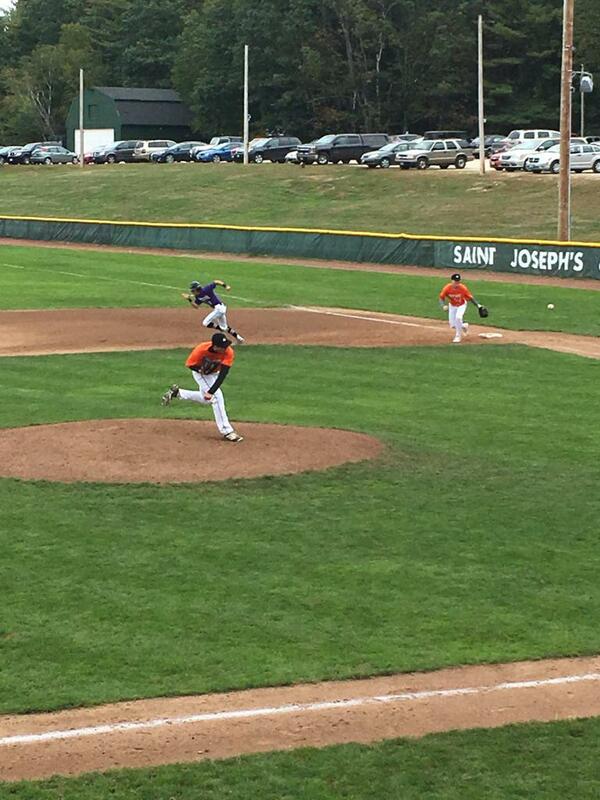 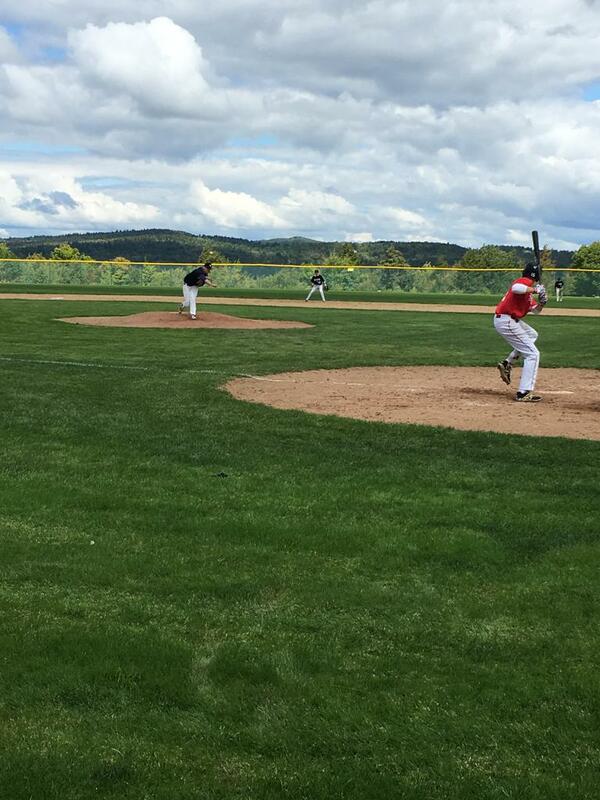 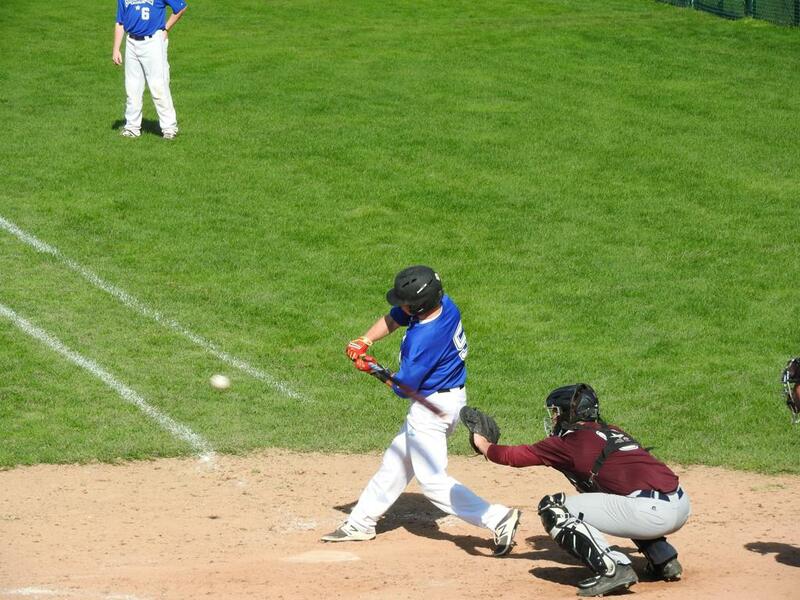 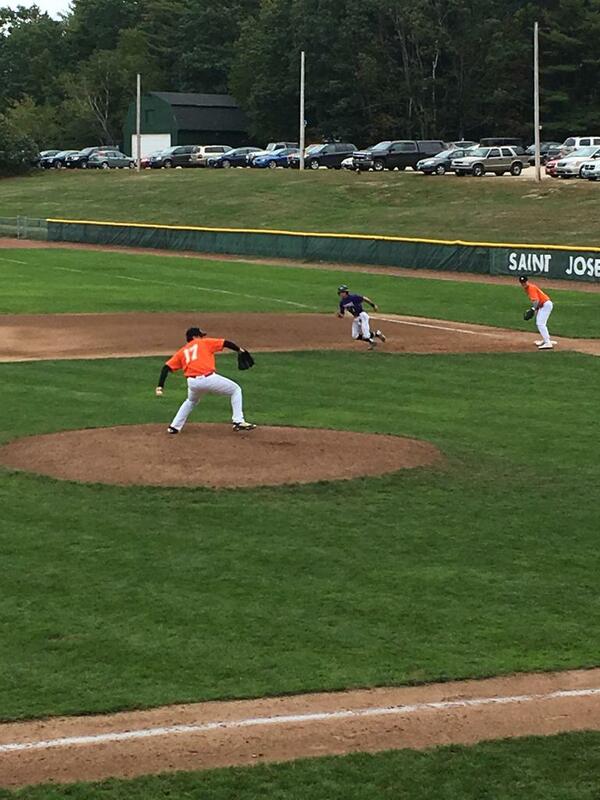 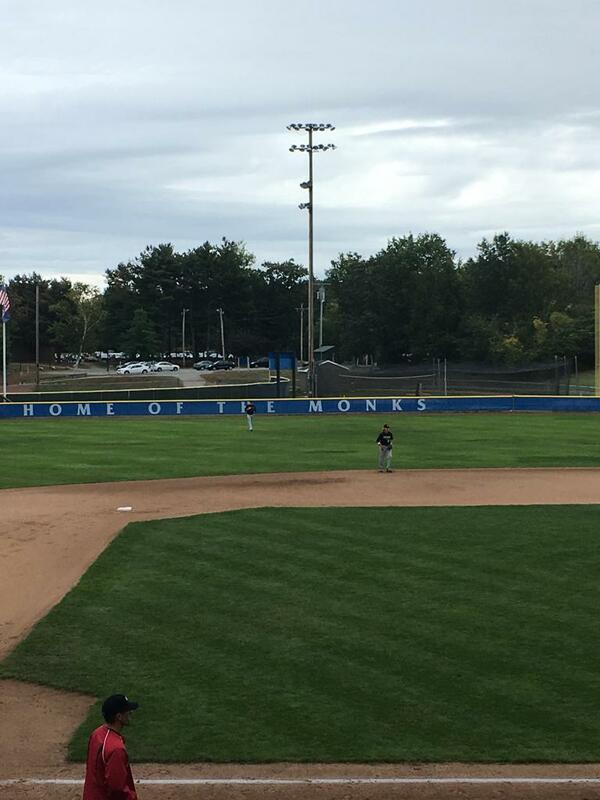 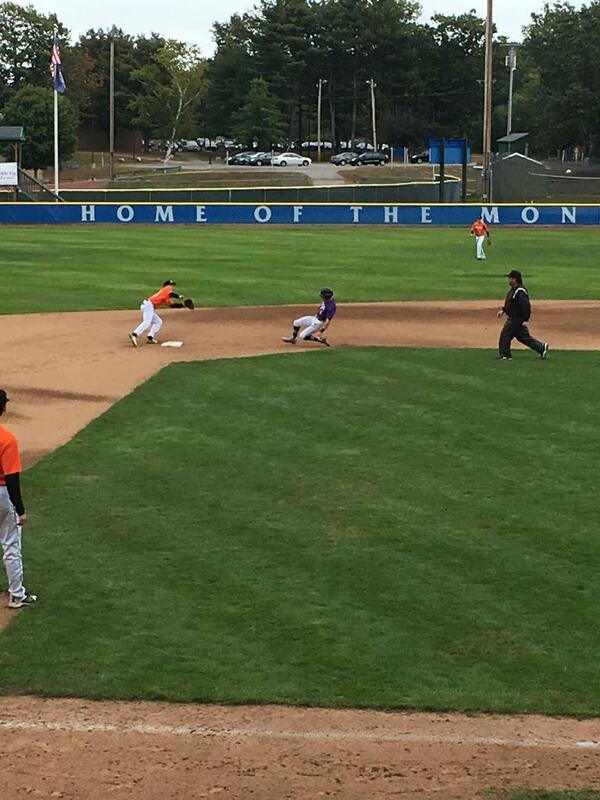 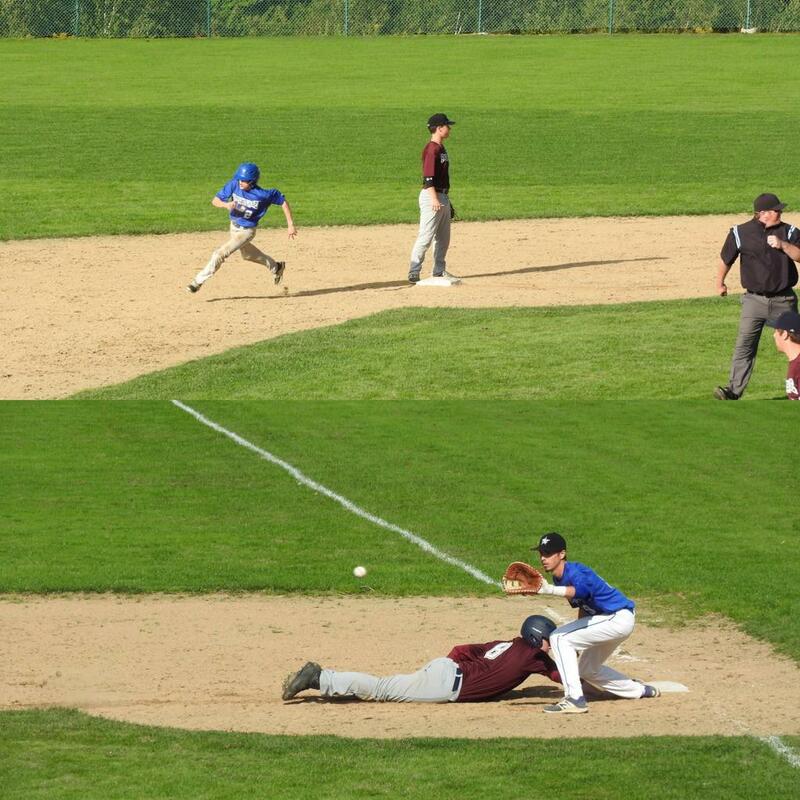 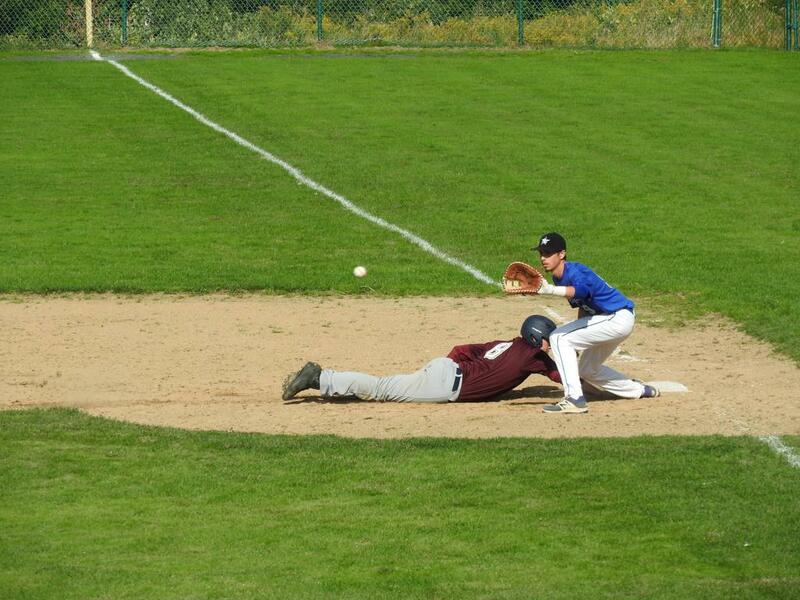 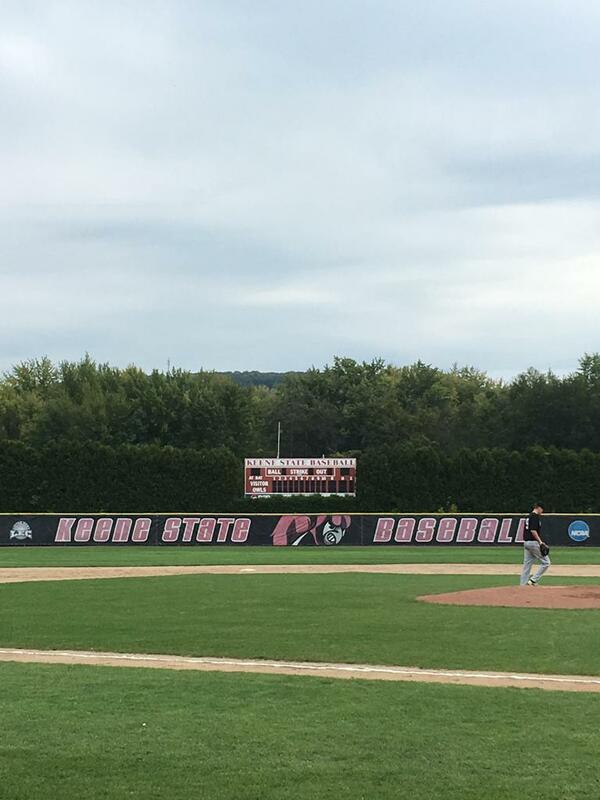 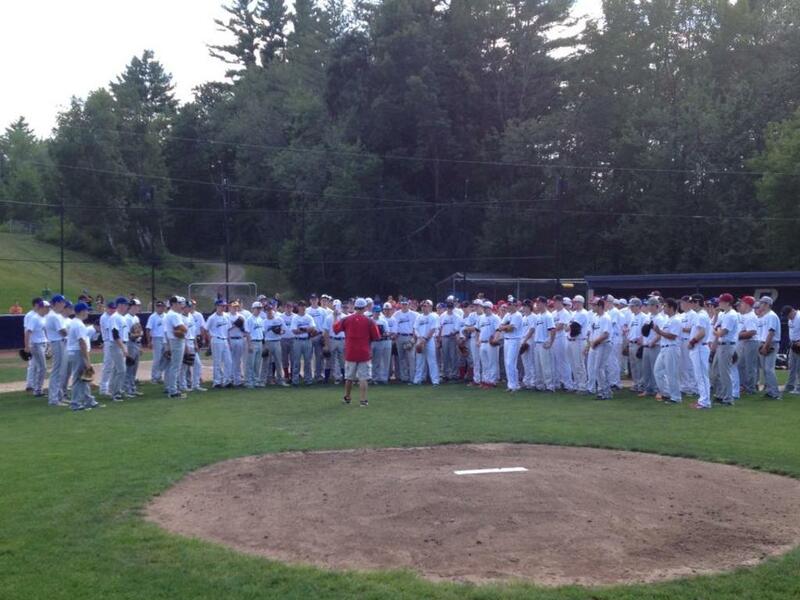 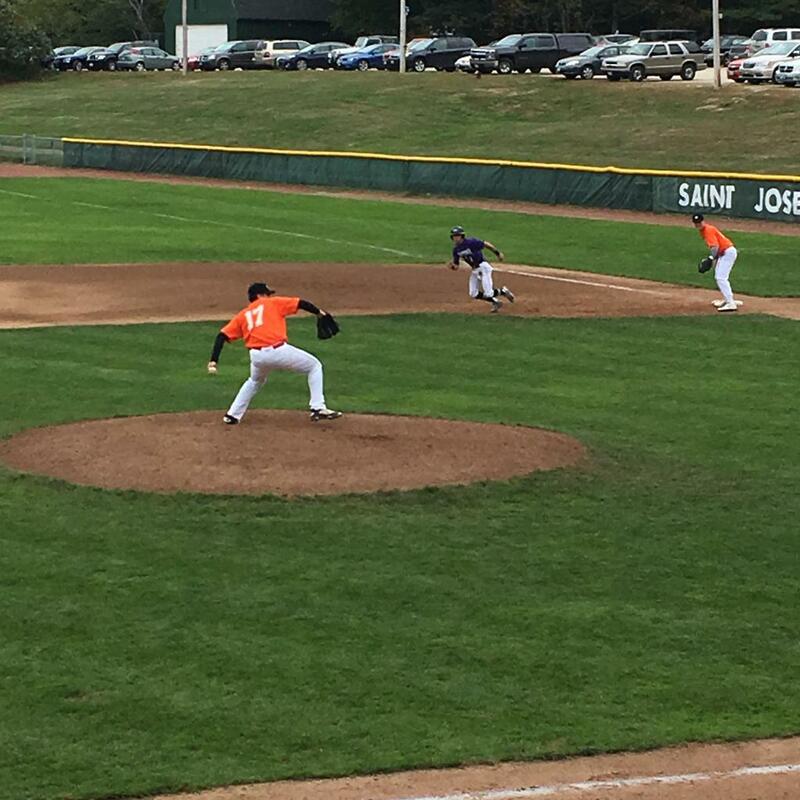 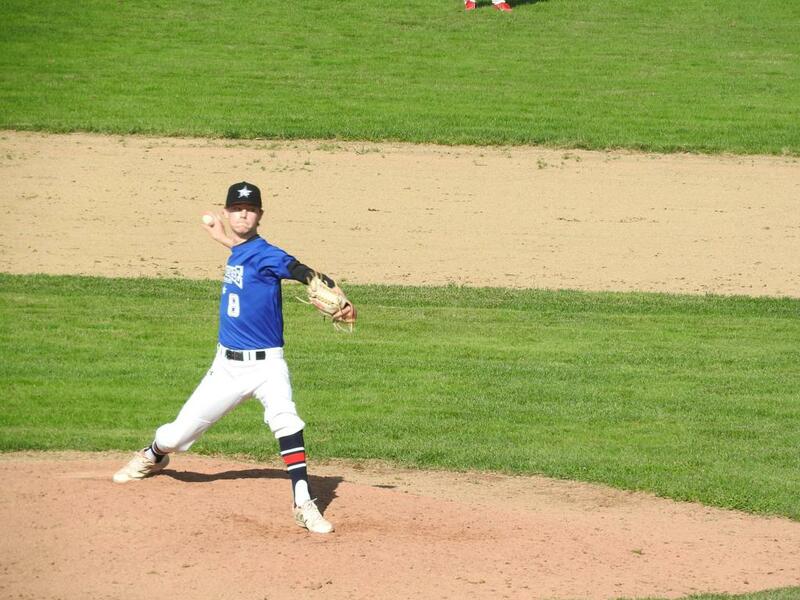 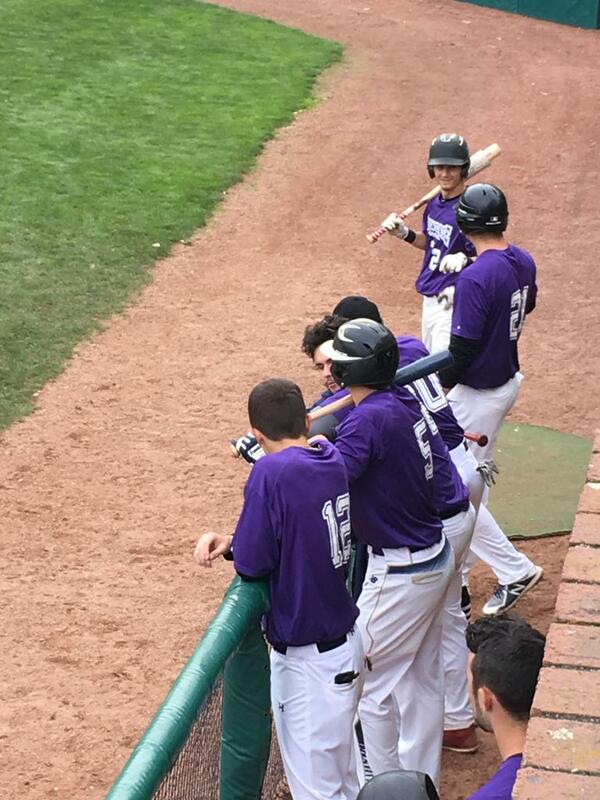 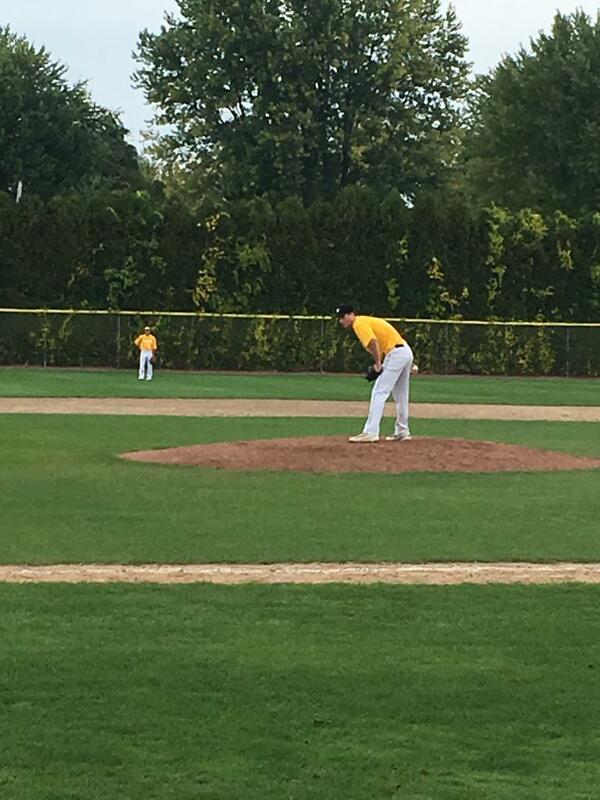 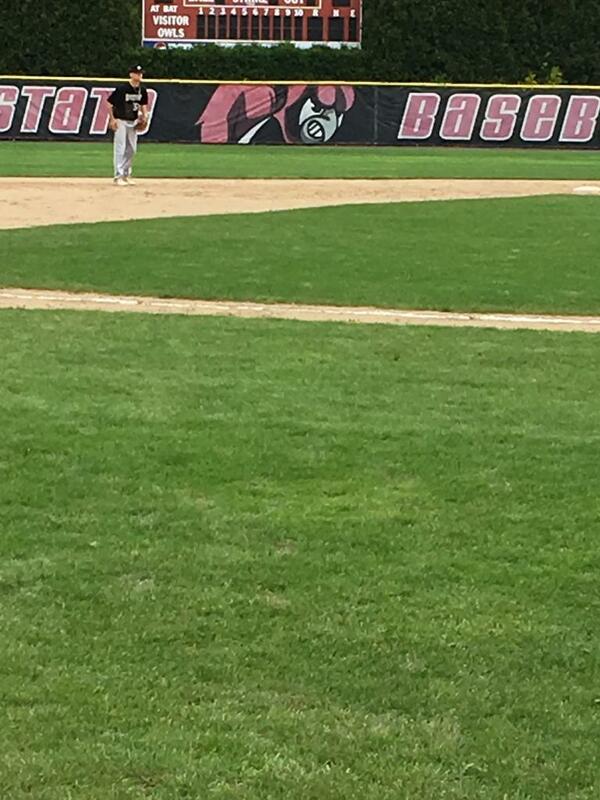 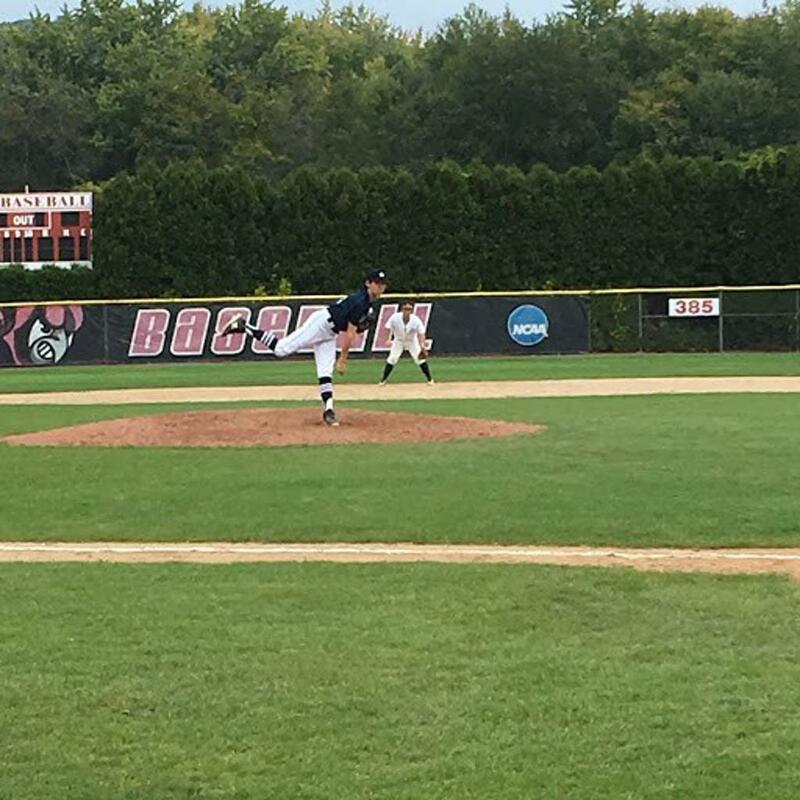 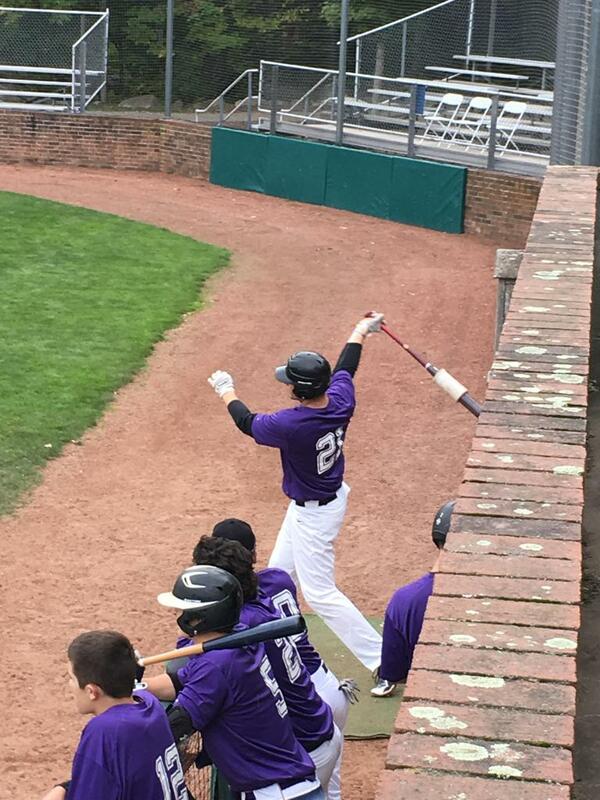 All games are hosted ON CAMPUS at the top collegiate baseball programs in New England. 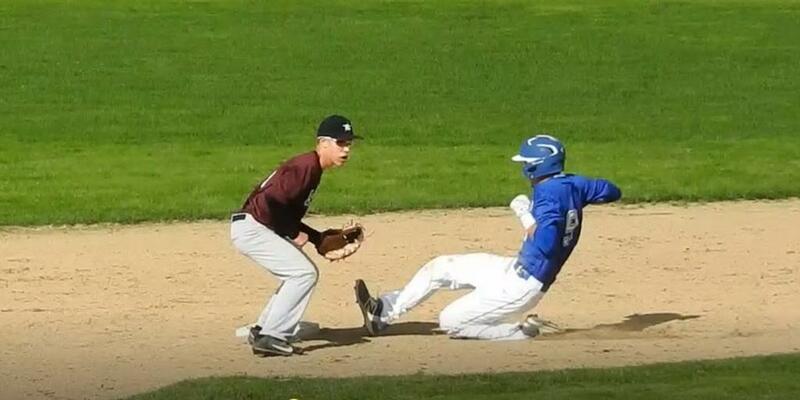 Play with the best and against the best.